This is a trivia article to three famous, successful and happy celebrity couples featuring Javier Bardem, Penelope Cruz, Gwyneth Paltrow, Chris Martin, Demi Moore and Ashton Kutcher. Javier Bardem is one of the most critically acclaimed movie stars of both Spain and Hollywood. Before he won the Oscar for Best Actor in a Supporting role for his performance in the movie No Country for Old Men, he was nominated for Oscar for Best Actor in a Leading Role for his performance in Before The Night Falls. He also won several awards for his performance in many other movies, most notably for The Sea Within. Penelope Cruz is also one of Spain’s and Hollywood’s most loved stars. Just like her husband Javier Bardem, she also has won an Oscar for Best Supporting role. She was also nominated for the Academy Award with her roles in Nine (Supporting) and Volver (Leading). She won with her role in Woody Allen’s Vicky Cristina Barcelona. Javier Bardem co-stars in the film and they had been dating since they met on the film’s set in 2008. They got married in 2010. Gwyneth Paltrow has been appearing in movies since 1991. She has caught both commercial and critical success in her career. She gained recognition with her role in David Fincher’s cult thriller Se7en - where she met Brad Pitt and dated him for a while. But it wasn’t until after they broke up that Paltrow’s star truly shone in 1998, when she won the Oscar for Best Actress in a Leading Role with her part in Shakespeare in Love. After that she made lots of good movies, but her most commercial work is probably Jon Favreau’s Iron Man and Iron Man 2, starring Robert Downey Jr. and co-starring Paltrow. Chris Martin is the singer of Coldplay, an English alternative rock band active since 1997. They have sold many albums and are known worldwide. Chris and Gwyneth met at one of the band’s concerts and they have been together ever since. They got married in 2003 and they have two children together. For over a decade, Demi Moore was married to fellow famous actor Bruce Willis. They had three daughters. However they managed to remain friends after the divorce. In the beginning of the new millennium, Demi disappeared from the screens for a while. She got rid of the extra body fat, took advantage of the wonders of surgery and came back more stunning than ever with the movie Charlie’s Angels Full Throttle in 2003. She married boyfriend, fellow actor Ashton Kutcher in 2005. Demi Moore is 16 years Ashton’s senior. Ashton made a name for himself in the 2000s, mainly as a successful comedic actor and TV personality (MTV Punk’d). He got out of his trademark comedies & romcoms for The Butterfly Effect in 2004 – a drama/mystery/sci-fi/thriller with a unique script. It was a big box-office success. Thanks, Alex. I really like these 3 duos:) I totally agree about Gwyneth and Chris looking so cute and down-to-earth as well. Pinar you truly picked beautiful couples inside & out to showcase. It is interesting since they are all so different, but it is obvious they adore one another. I am a big fan of Demi and Ashton although they have controversies surrounding them-they seem very well connected. Gwyneth and Chris seem very down-to-Earth and they are both so talented. I have to reply this! hahaha. I so love the fact that he is a Brit too! And that accent! Oh and you probably love his height as well. He is just PERFECT! Oh and I really love Gwyneth too. She's beautiful. 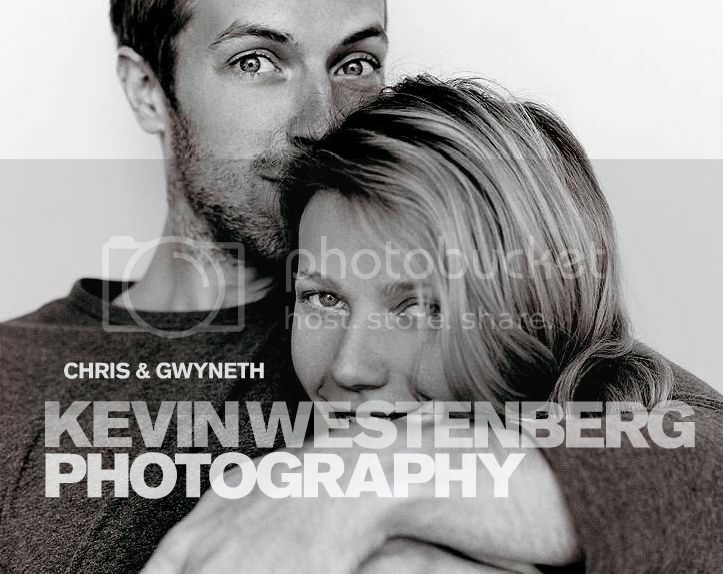 sigh i love chris and gwyneth. like the most talented and sweetest man in the world, writing songs for the love of his life. she really did the right thing to be with him instead of brad pitt and ben affleck, in my opinion.